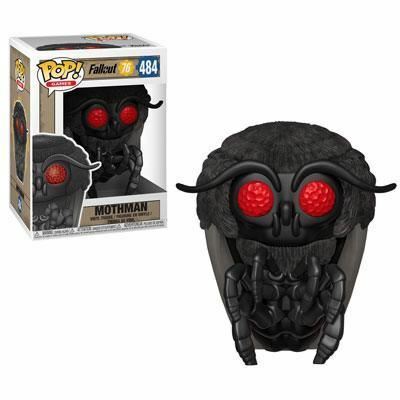 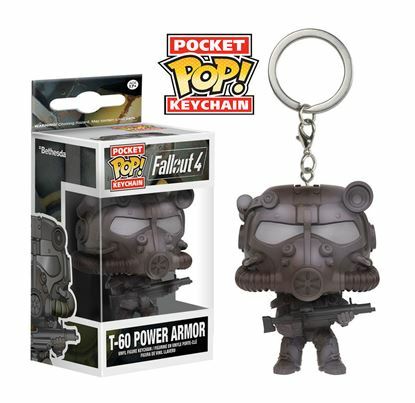 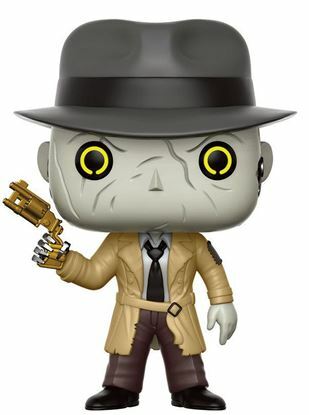 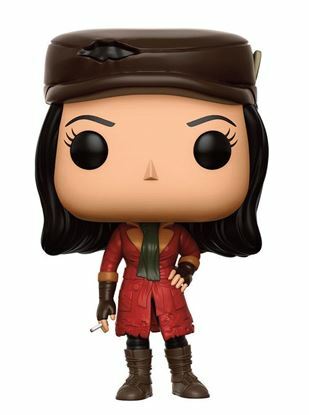 Fallout Oversized POP! 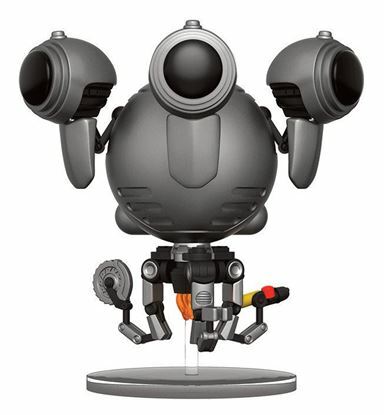 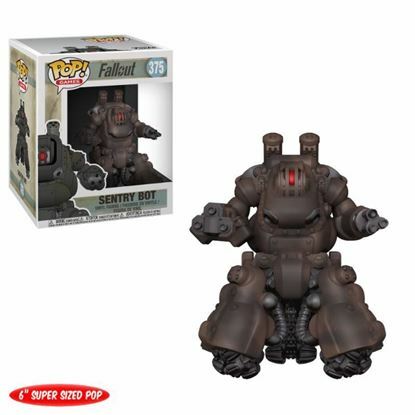 Games Vinyl Figura Sentry Bot 15 cm. 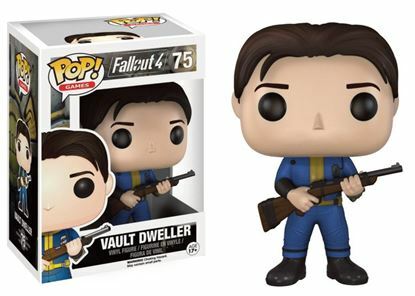 Fallout POP! 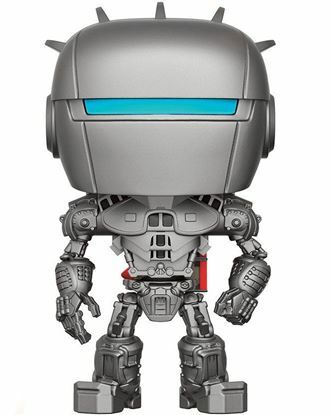 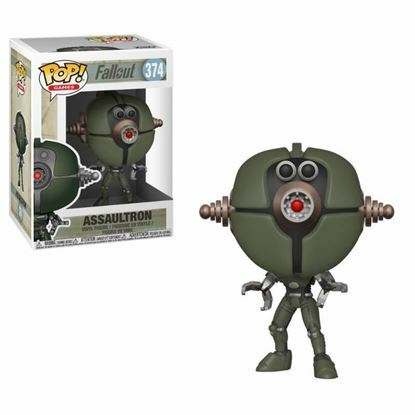 Games Vinyl Figura Assaultron 9 cm.